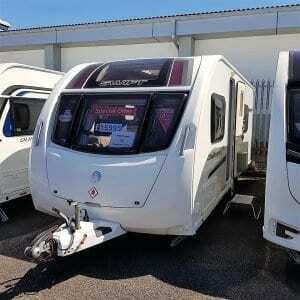 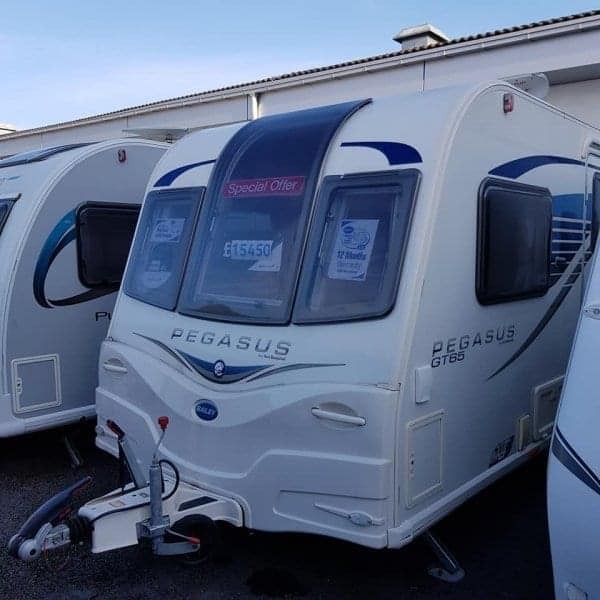 This Bailey Pegasus GT65 Verona is a great single axle four berth caravan with plenty to offer new owners. 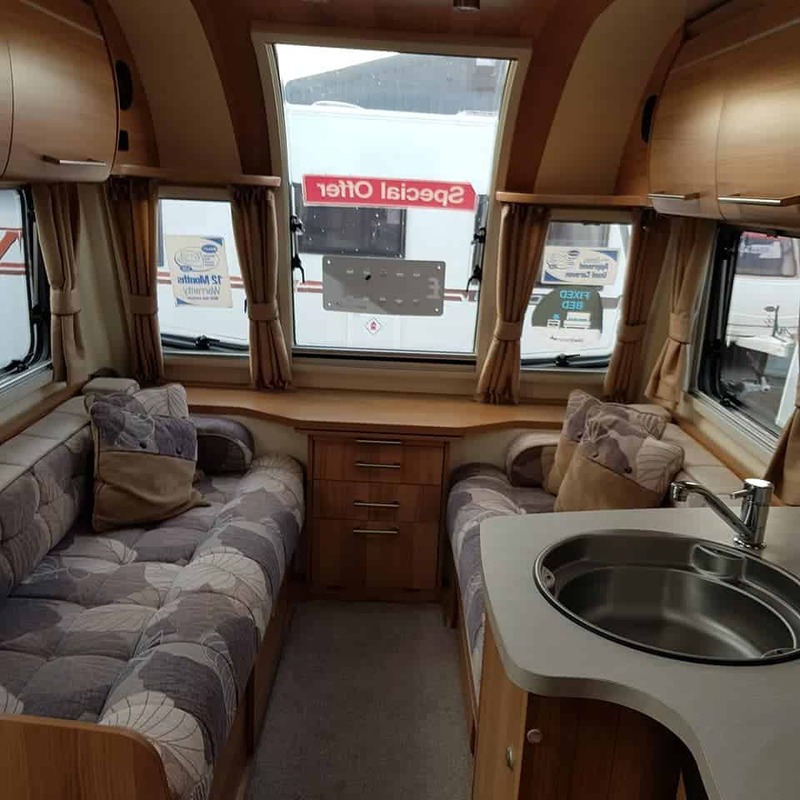 The Heiki sunroof gives a light interior and a feeling of space throughout. 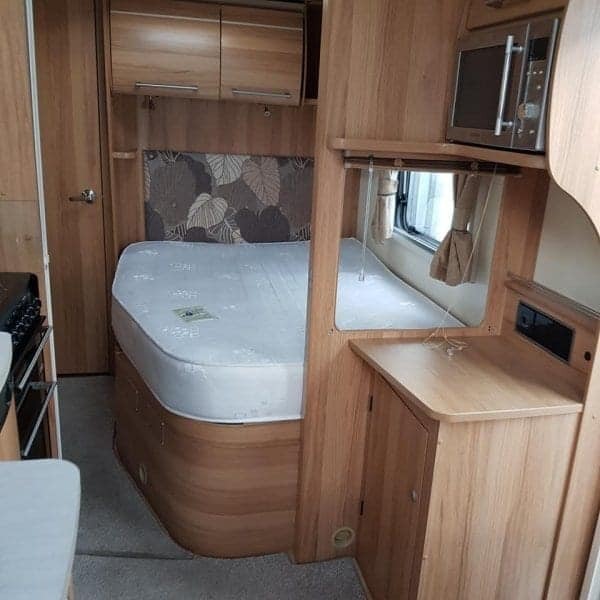 Front lounge seats convert to sleep two people while to the rear is a French bed . 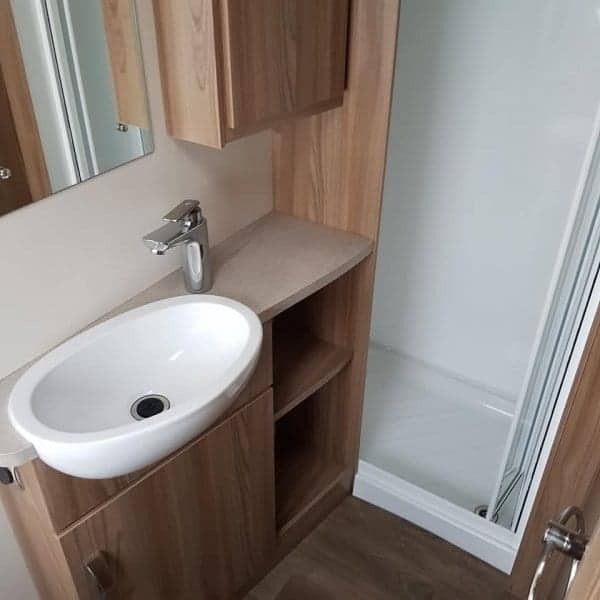 The centre L-shape kitchen has full catering facilities and this includes a 3-gas hob/hotplate, oven, grill, microwave oven and fridge freezer. 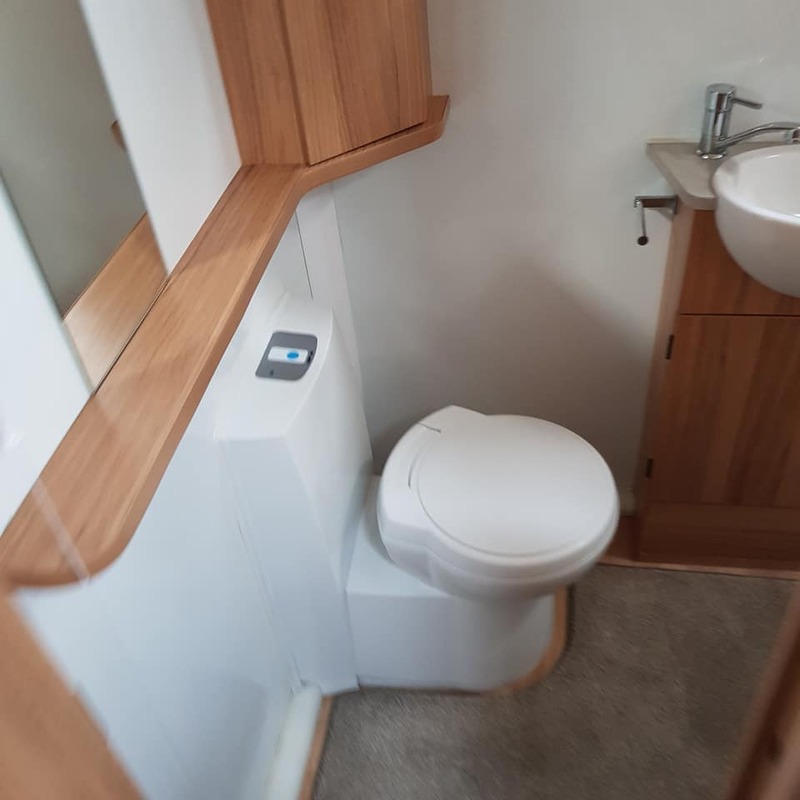 The full width washroom to the rear has complete suite facilities including a separate enclosed shower, sink/vanity unit, toilet and wall cupboard storage space while heating is provided by the Whale system. 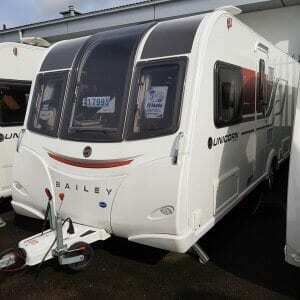 We are sure that this Bailey Pegasus GT65 Verona will not disappoint and comes with ATC and status tv aerial. 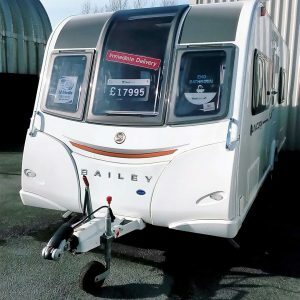 Come and view with us … today !